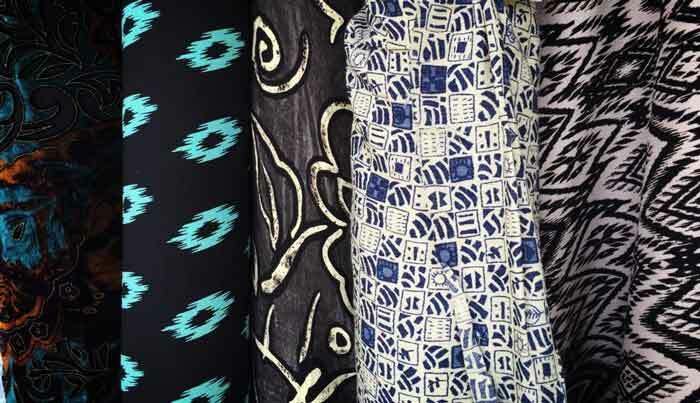 Our Fabrics, Trims & Notions! — FabriX: A Unique & Affordable Fabric Store in SF! 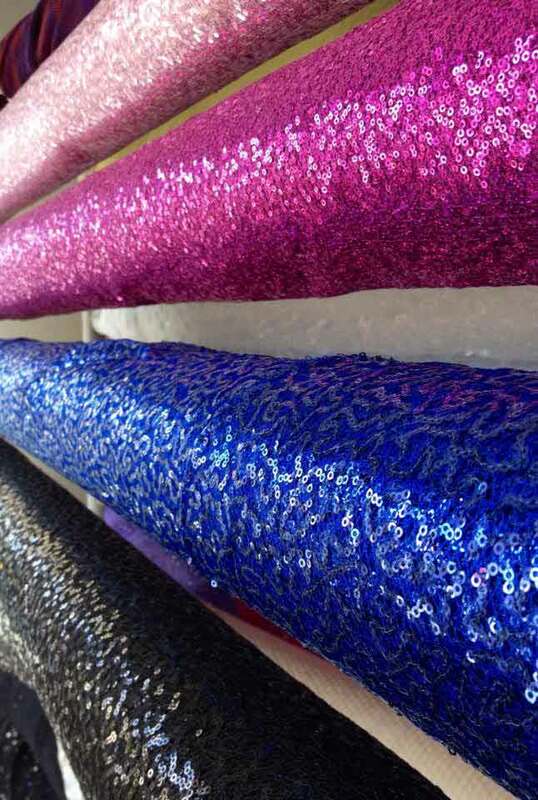 Discount fabrics in our Sf store! 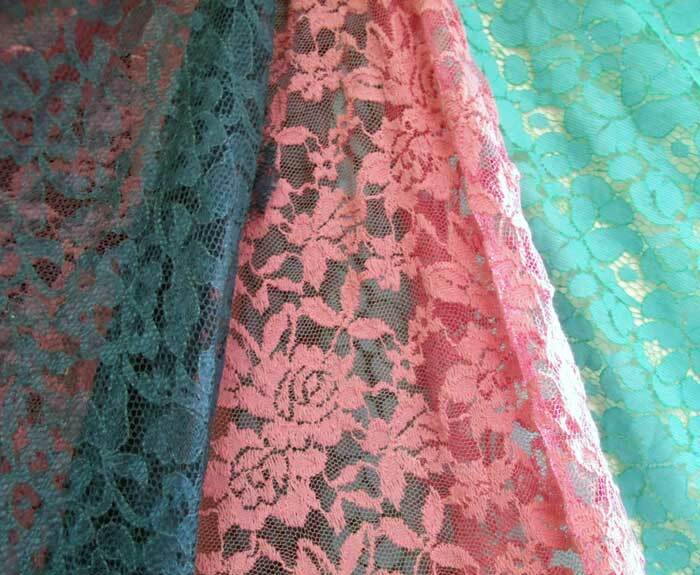 Buy Lace and Trims in our SF Outlet Fabric Store! 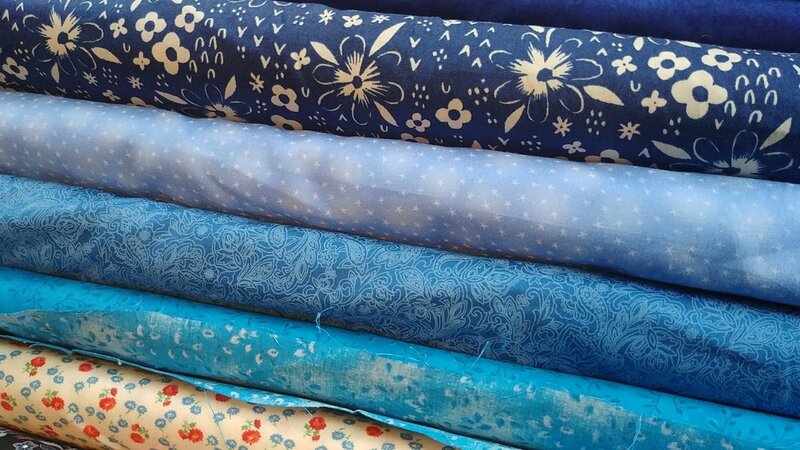 Find Notions in our Bay Area Fabric store! Fabrix is an outlet fabric store in San Francisco. 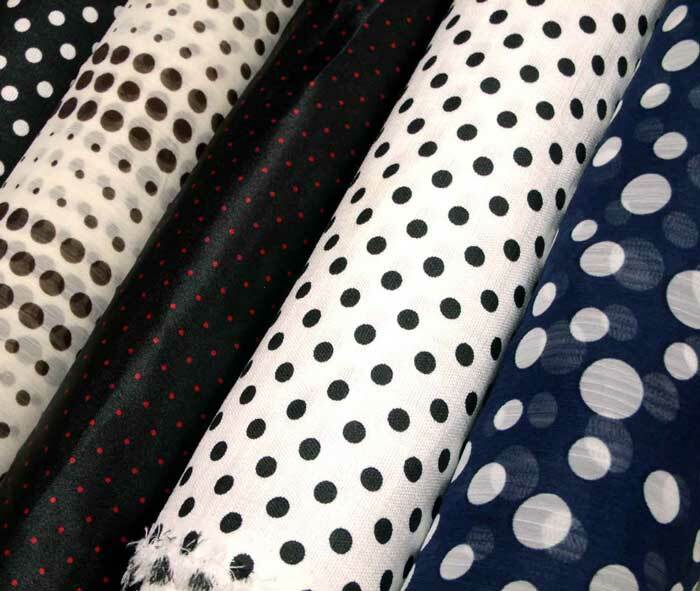 We sell many fabrics at less than even wholesale prices! Featuring surplus fabrics and trims from designers, mills, and manufacturers — at deep discounts. 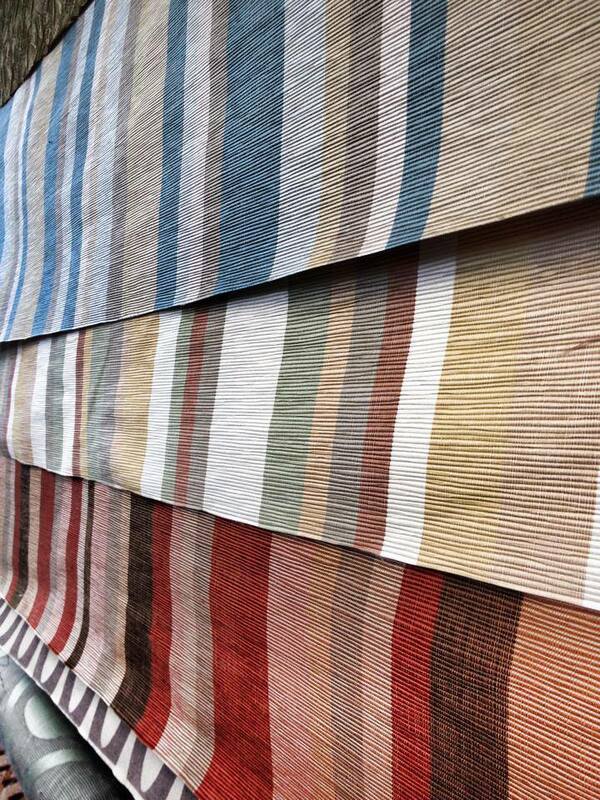 Our fabrics are high quality — and always changing ! In general fabrics are not reorderable, and quanities may be limited to stock on hand. 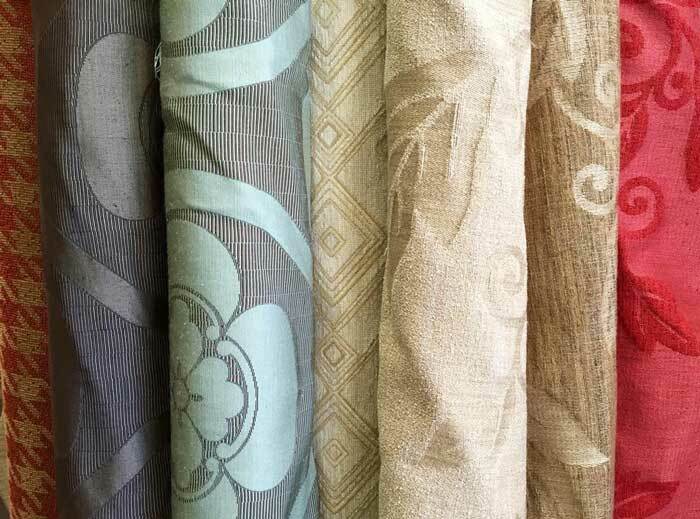 Upholstery from $2.89 yard, most are 2-6 yard lengths. 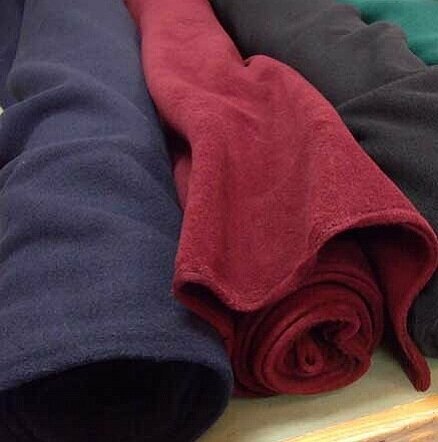 Lots of 99 ¢ fabrics ! 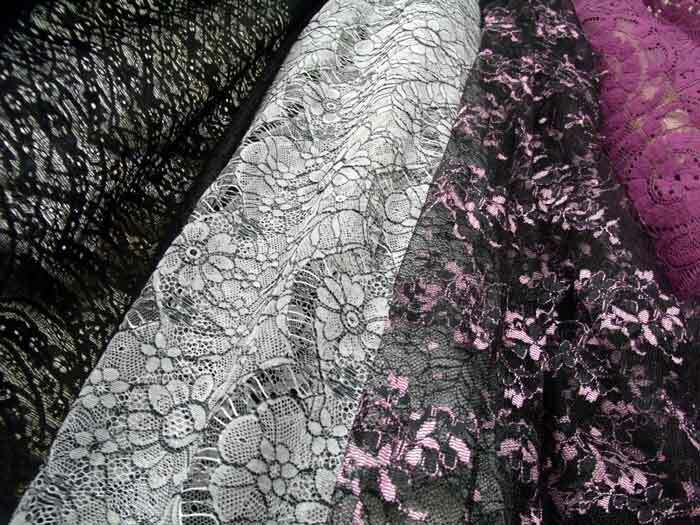 We have a nice selection of lace, trims and ribbons— at great prices! Choose from a variety of elastics sold by the yard. Basic elastic in many widths, elastic cording, bra strap elastic, binding, lace and trim elastics. •Buttons •Zippers •Thread •Needles •Pins •Pin Cushions •Thimbles •Snaps •Hook & Eyes •Seam Rippers •Fabric Chalk •Bra Extensions •Iron-on Patches •Sewing kits •Velcro (sew in & adhesive) •Elastics sold by the yard •Bias Tape •Interfacing •Manila Pattern Paper •Poly Batting, and more.